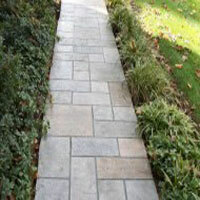 Whether you are looking to build a new patio or upgrade your indoor flooring, stamped concrete is the way to go. Not only is stamped concrete highly durable and easy to maintain, but it also offers unlimited options for customization when it comes to pattern, color, and texture. If you are thinking about using stamped concrete in your Austin home or business, be sure to make Sundek of Austin your first and only call. 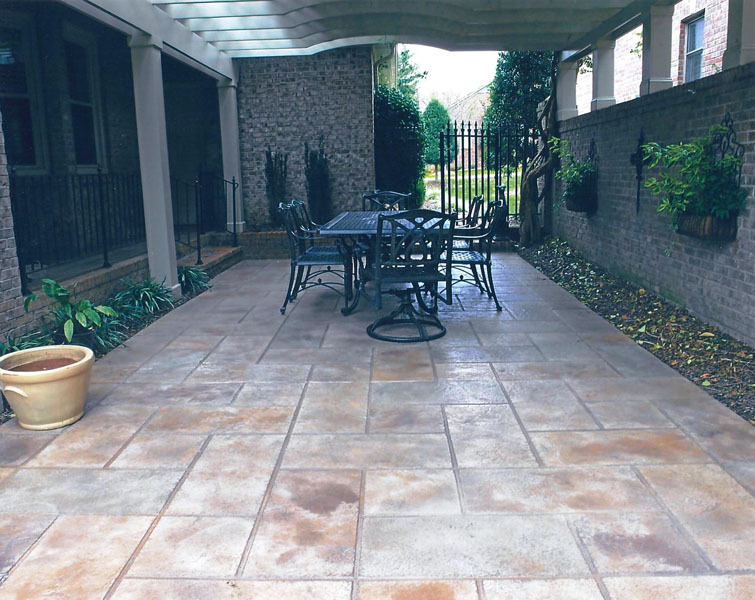 Stamped concrete can be used indoors and out for both residential and commercial applications. 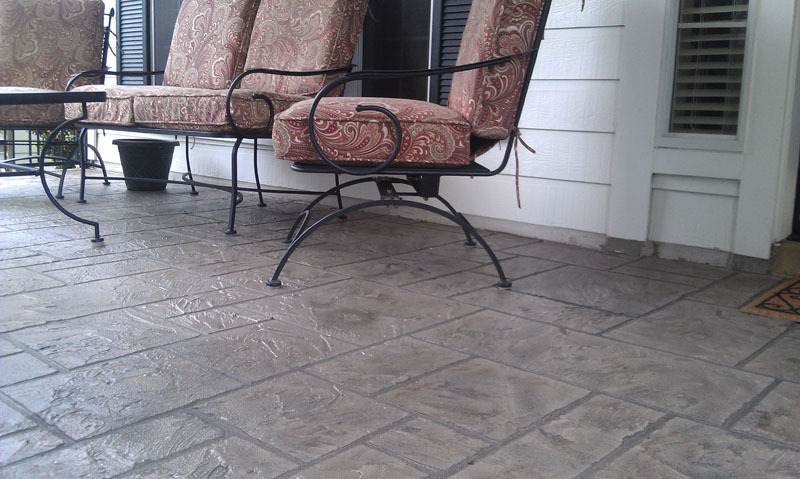 One of the best uses for stamped concrete, however, is residential flooring. Sundek products, like the SunStone and Tuscan systems, allow you to achieve the aesthetic appeal of real stone without all of the hassle. SunStone is an architectural limestone coating that can be applied using a combination of stamping and hand-carving methods. This system can be customized to look like everything from travertine and flagstone to slate, tile, or a custom pattern of your choice. If you want something that looks a little bit more elegant, the Tuscan system is a handcrafted custom overlay that offers old-world European elegance with plenty of customization options in terms of color and pattern. Either system can be paired with a Sundek stain or dye to achieve a custom appearance. The SunH20 system is a water-based concrete stain that can be used to add color and sheen to your stamped concrete surfaces. The SunAcid reactive acid stain seeps deep into the surface to produce a translucent, mottled appearance similar to natural stone. No matter which Sundek product you choose for stamped concrete in Austin, be sure to pair it with a Sundek finish coat for maximum durability and longevity. The SunColor water-based acrylic finish coating is easy to apply, and it can be customized with aggregates to add nonslip resistance. The SunSand system is another great option that makes the surface slip-resistant in addition to protecting it against UV rays, weather, and environmental pollutants. If you want something that will give your stamped concrete some gloss, consider the SunClear EcoProtect or UltraProtect clear protective sealer. 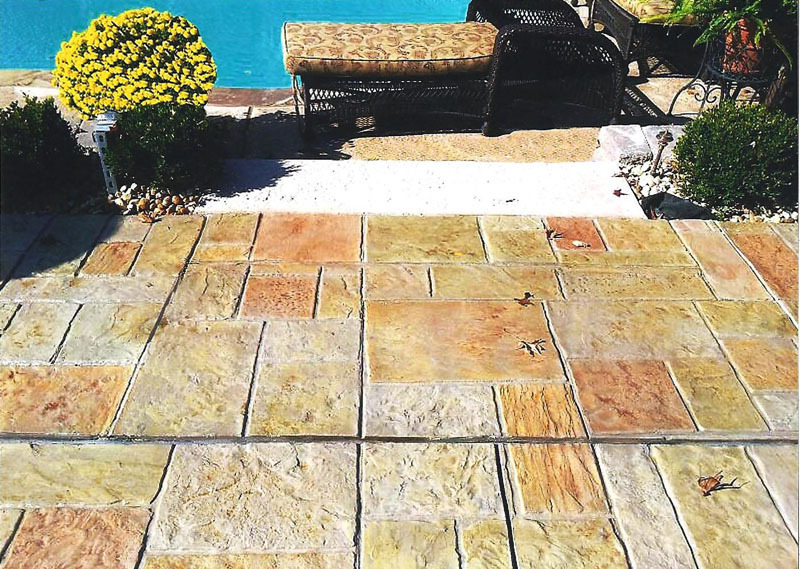 When it comes to stamped concrete, Austin home and business owners know that Sundek is the best in the business. Not only do we have access to the area’s most skilled and professional concrete contractors, but we are also the region’s leading provider of quality stamped concrete products. Call today to learn more about our services or visit our product catalog online. When you work with Sundeck, your satisfaction is guaranteed.